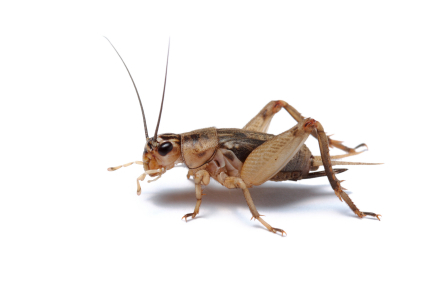 Effective ways to control crickets in San Diego County is to reduce areas of moisture in and around your home. Moving woodpiles away from the structure while up keeping the yards growth will help rid a population. Provide adequate ventilation in crawl spaces, basements, etc. Sealing points of entry around your home, window screens and door sweeps, will prevent intrusions of crickets as well as other insects.